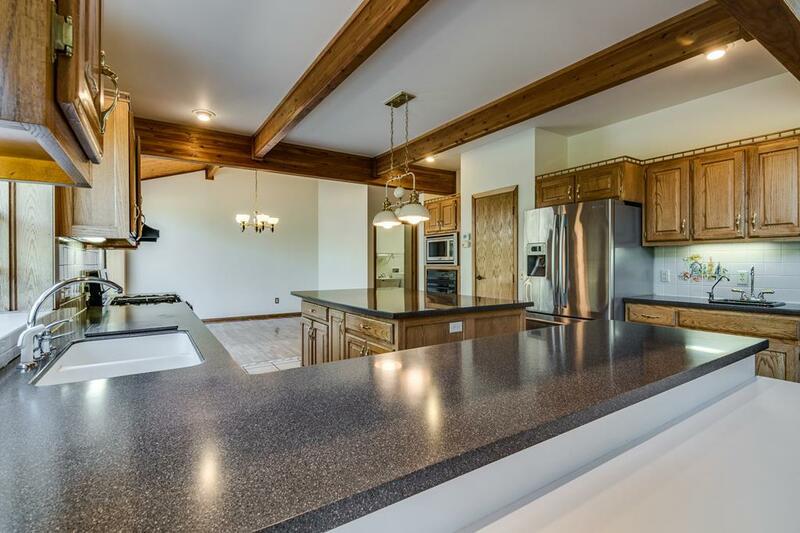 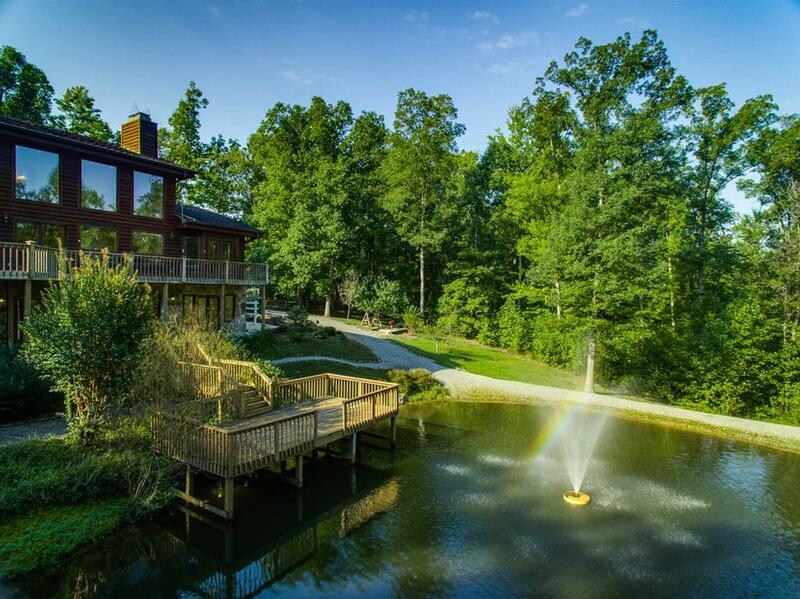 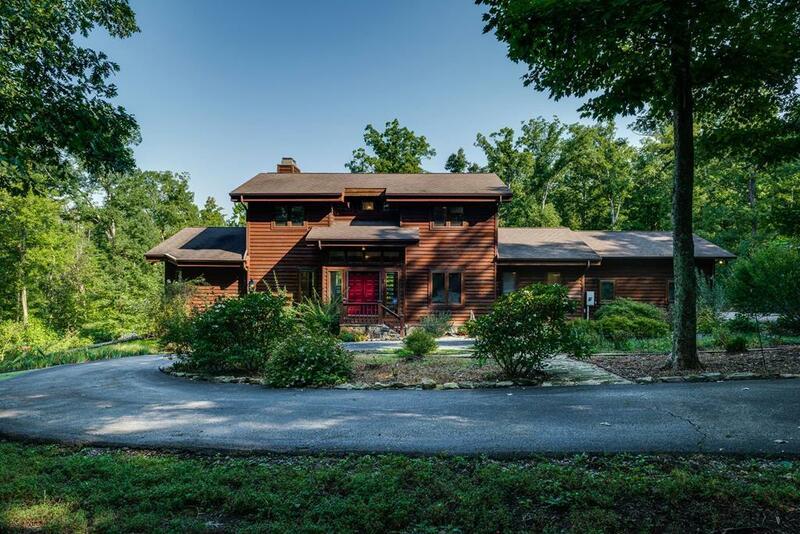 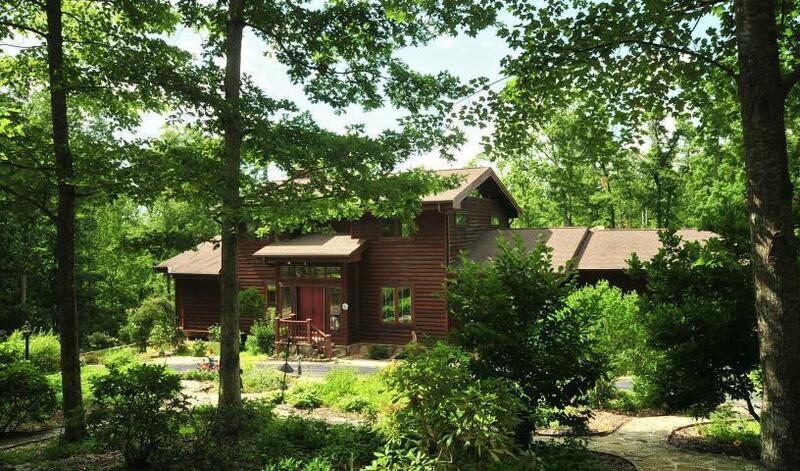 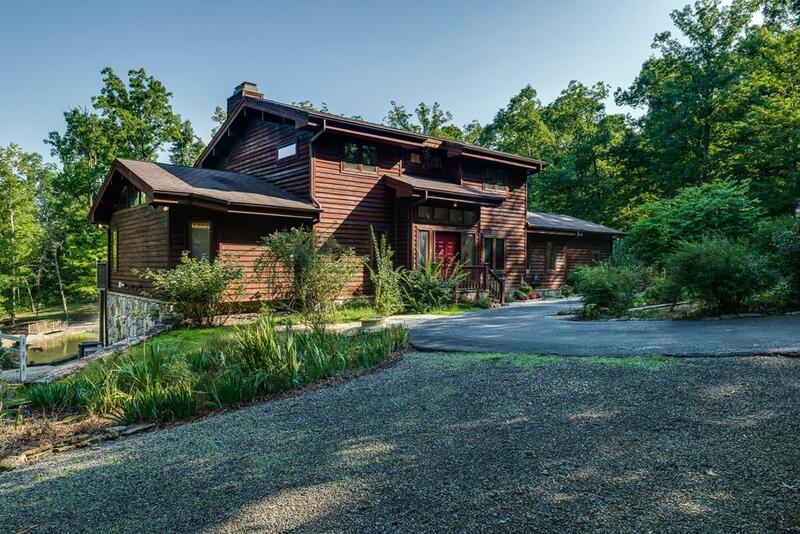 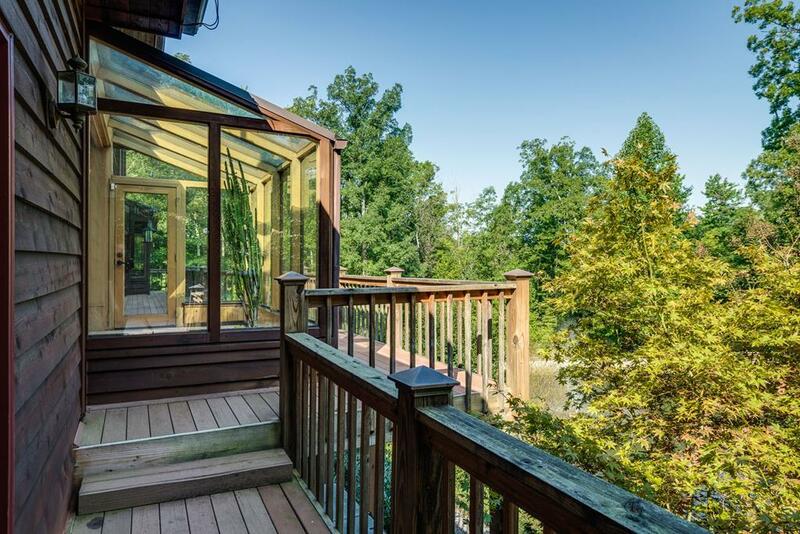 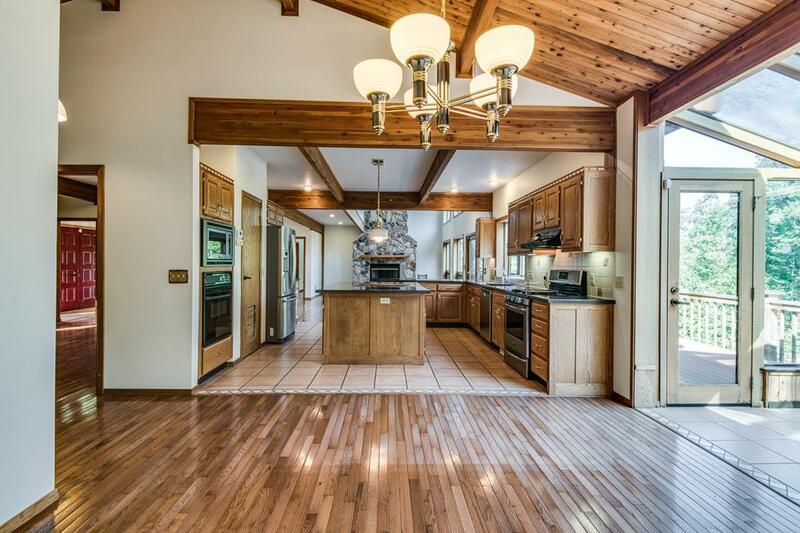 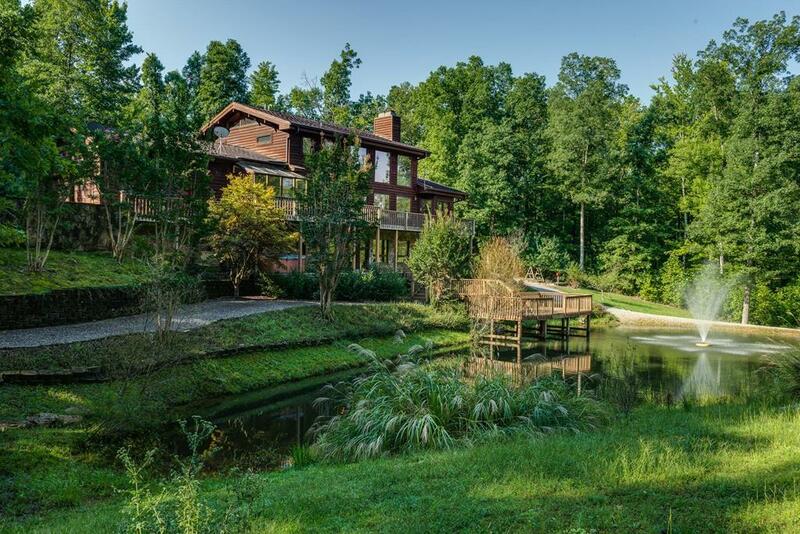 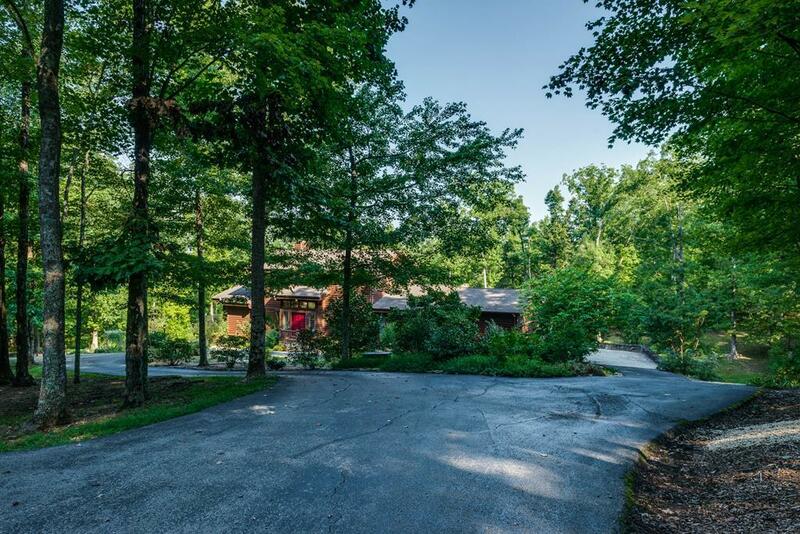 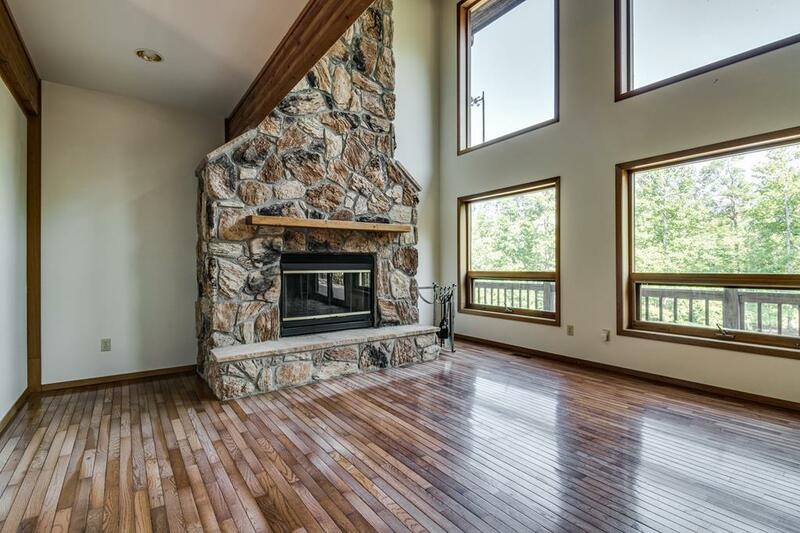 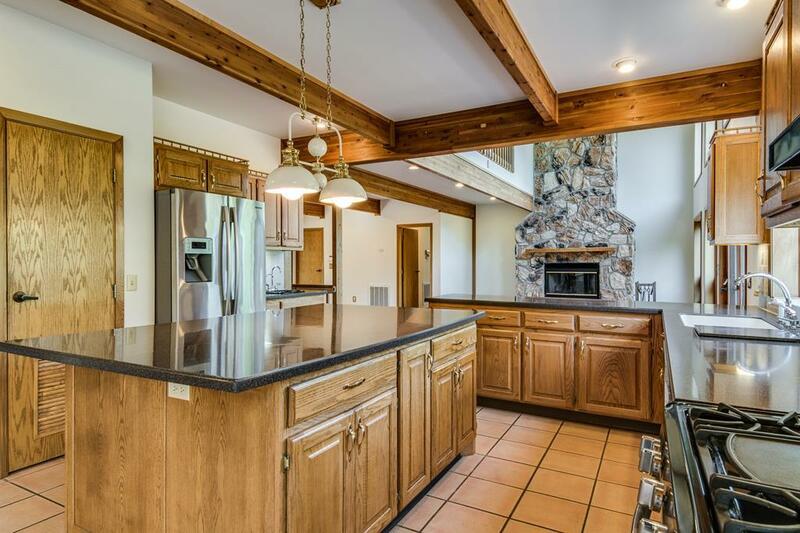 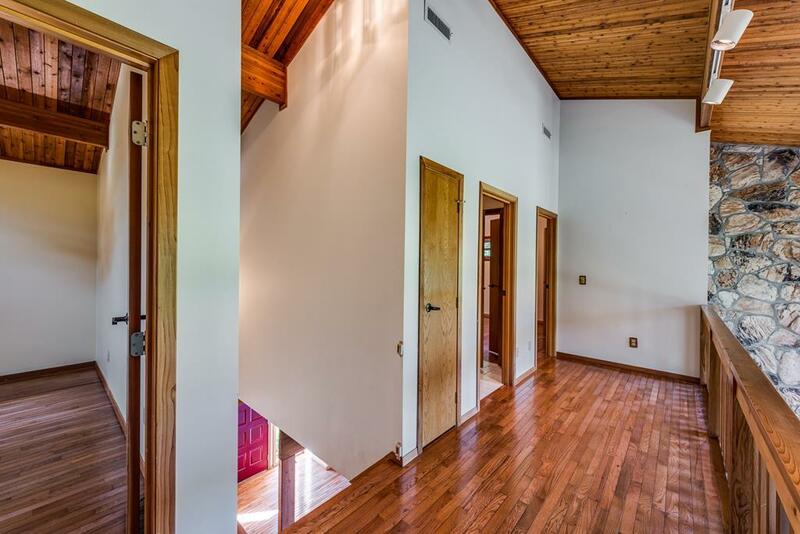 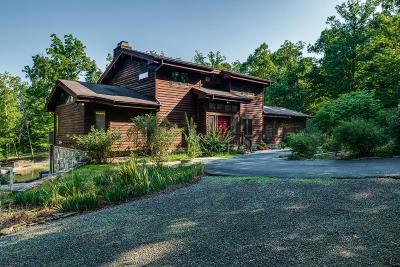 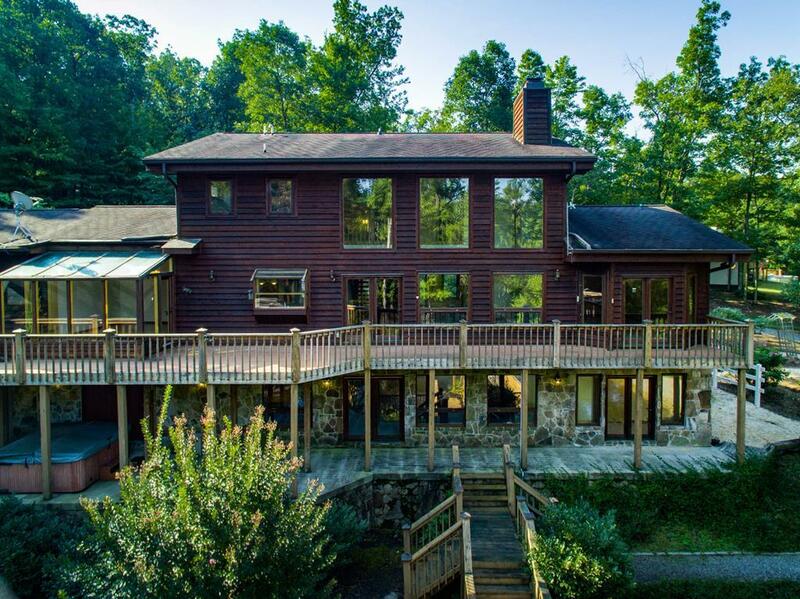 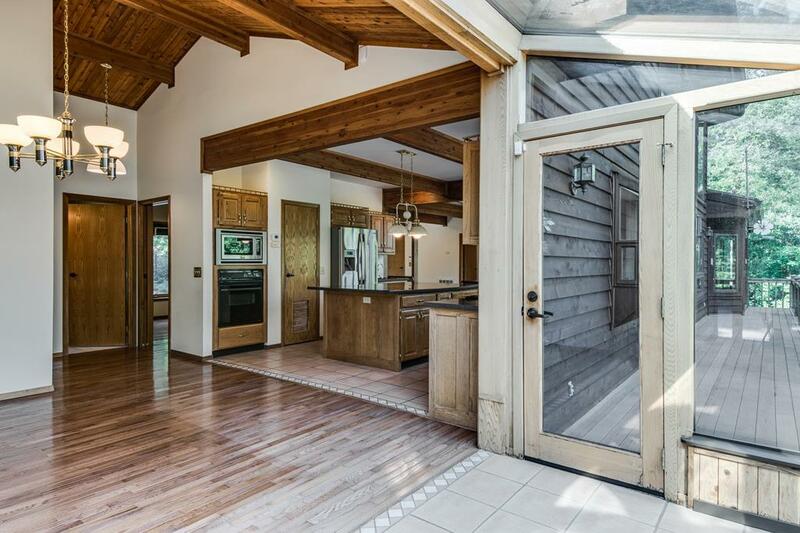 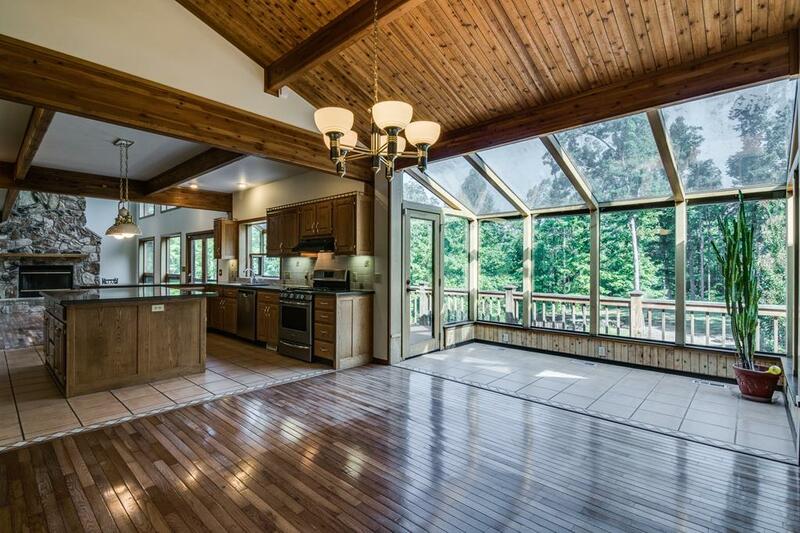 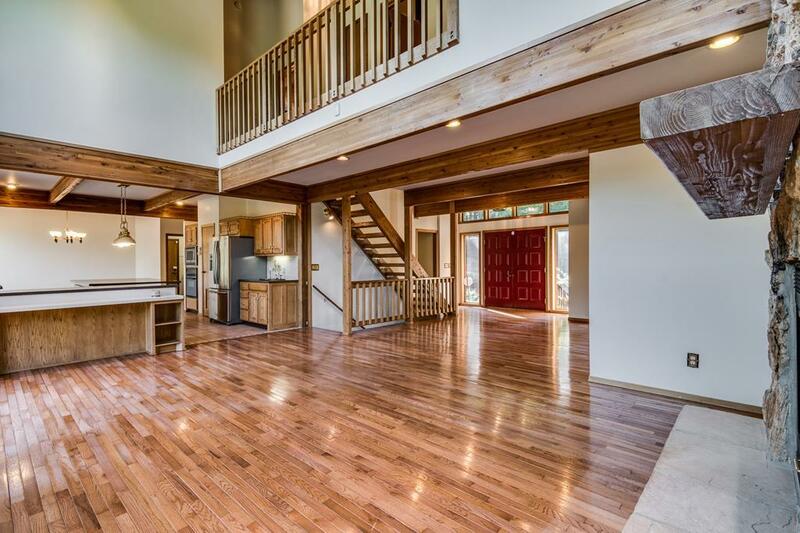 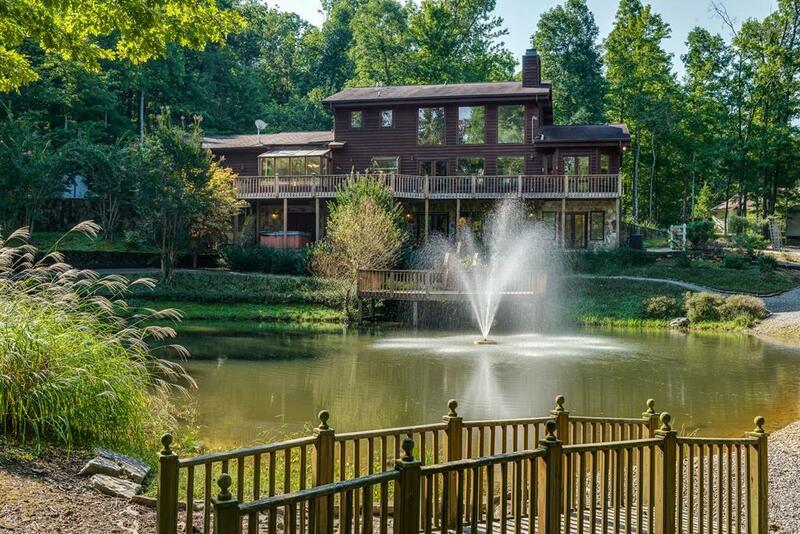 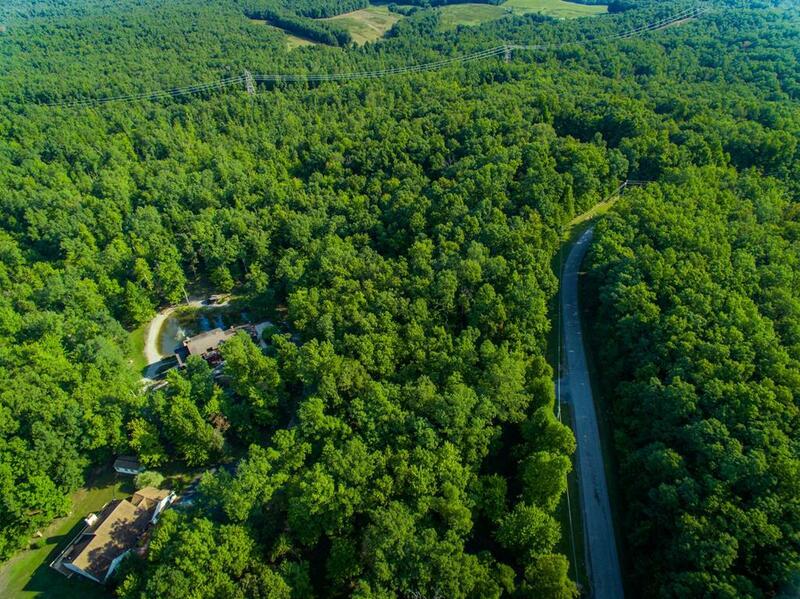 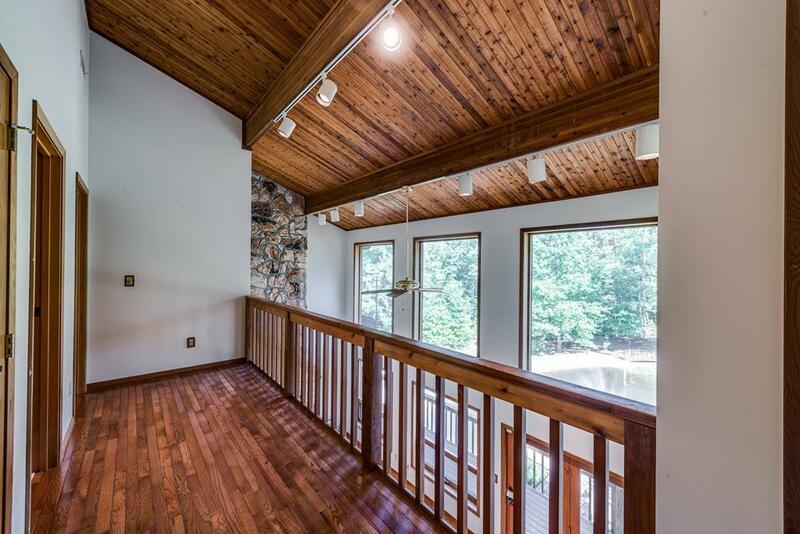 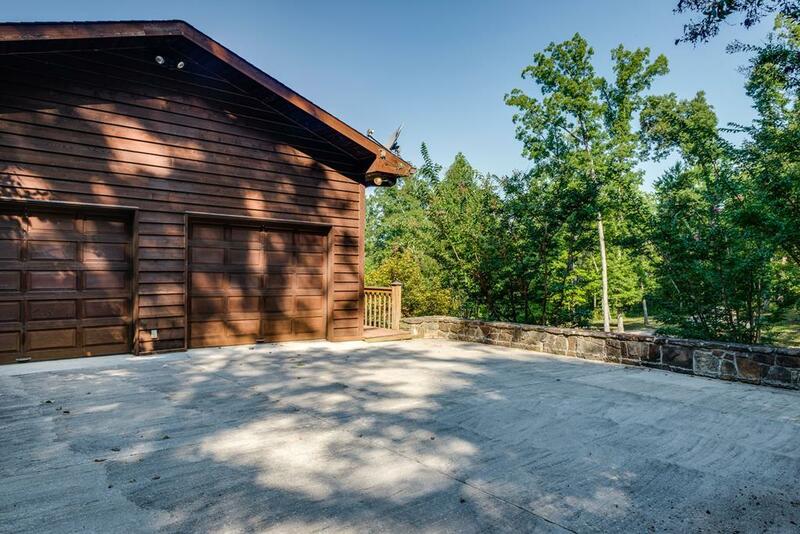 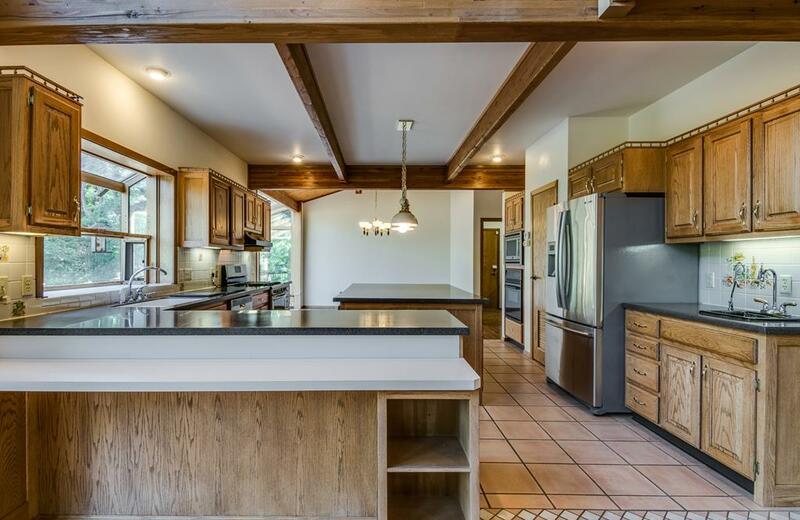 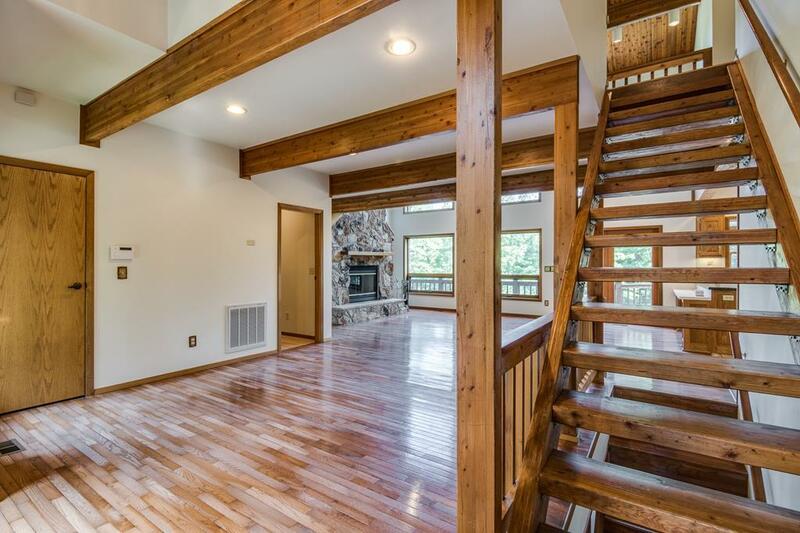 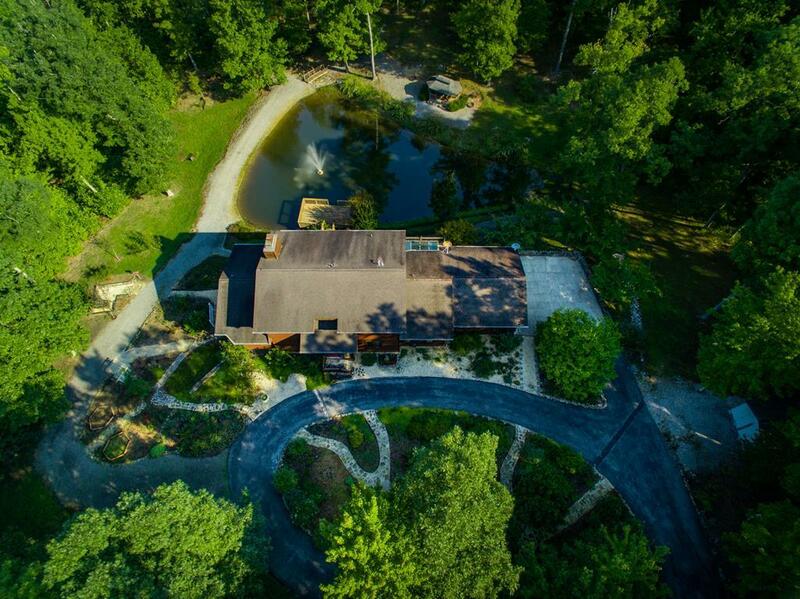 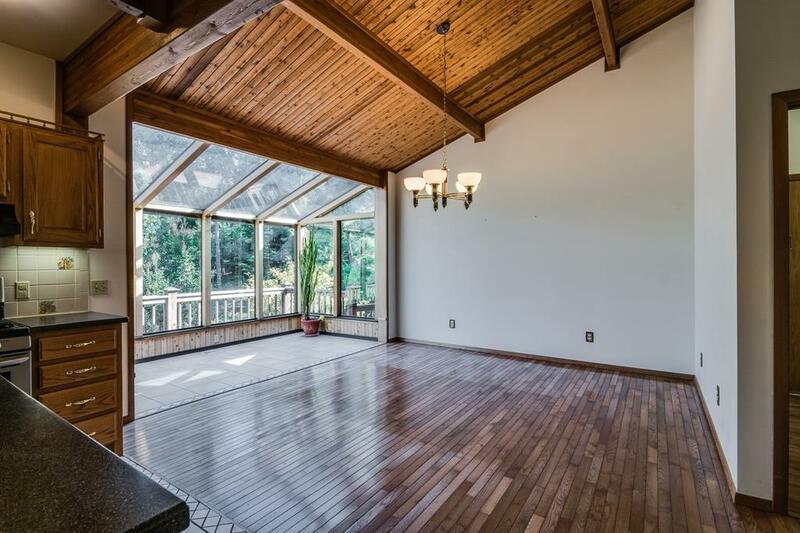 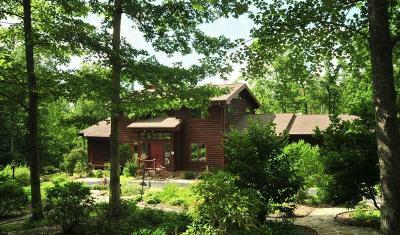 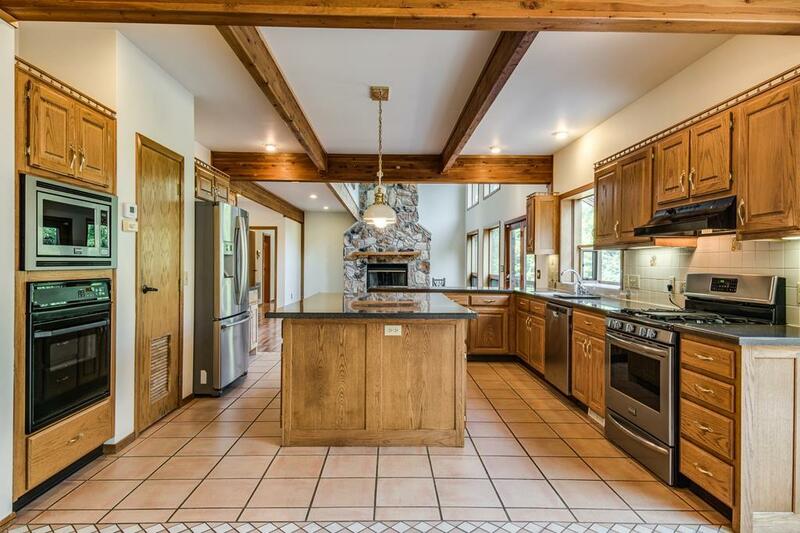 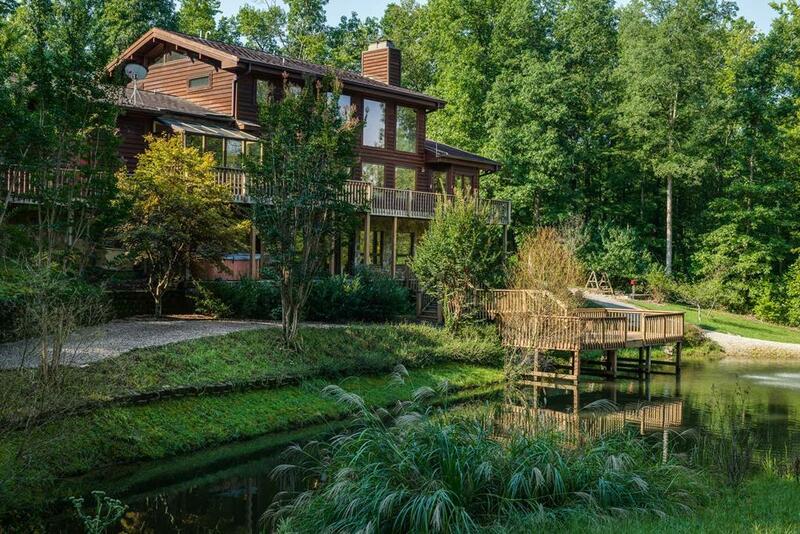 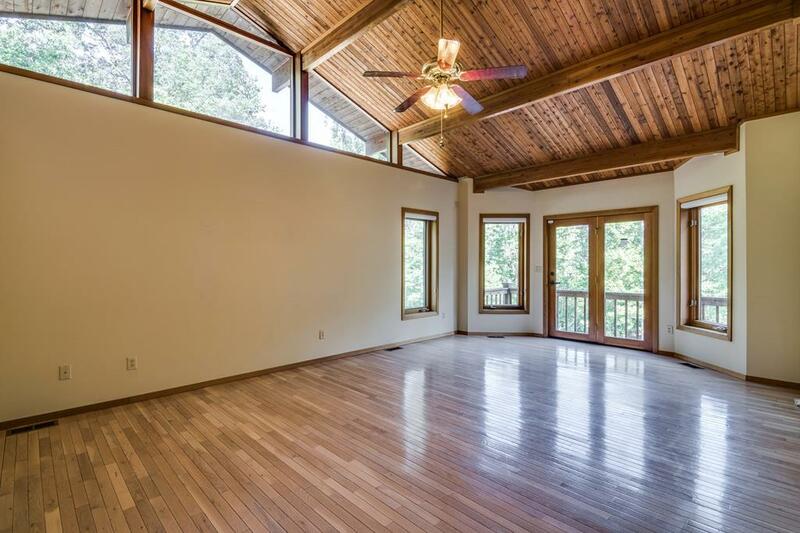 Beautiful mountain retreat style, 4000+sf custom Lindal Cedar custom home on 12 wooded acres, with 1/4 acre pond and mature gardens. 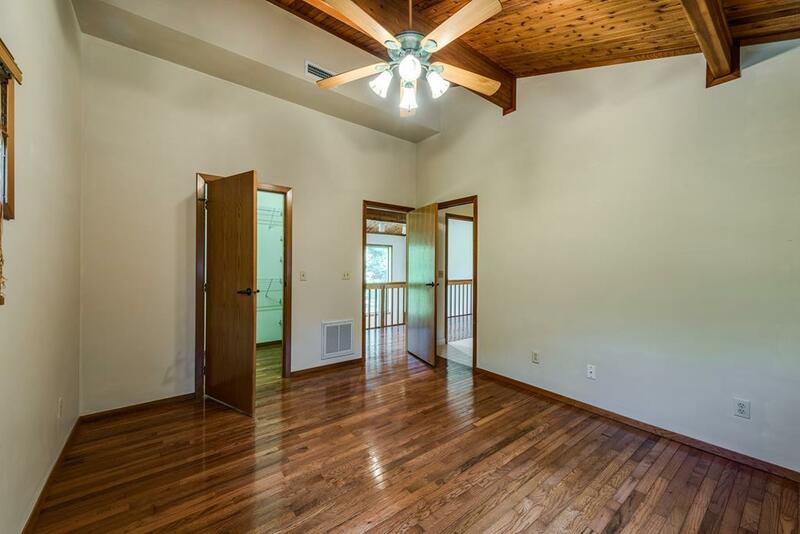 Just 20 minutes from Cookville/Crossville and convenient to Nashville/Knoxville. 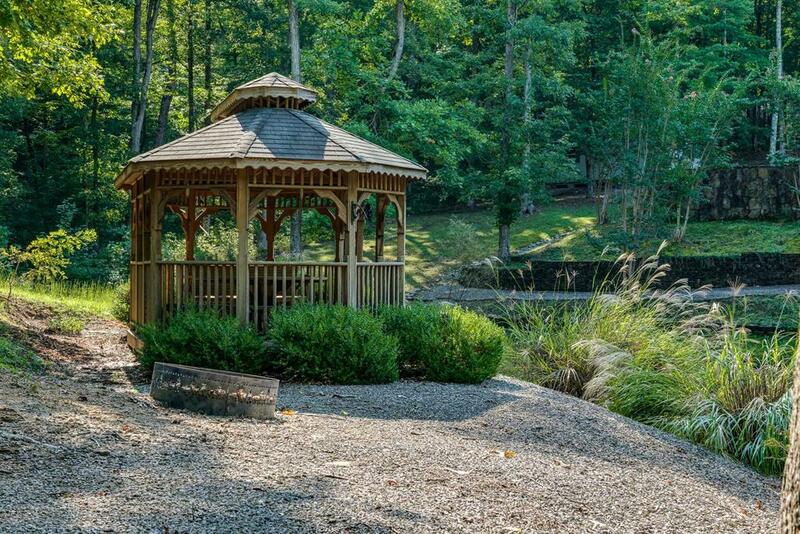 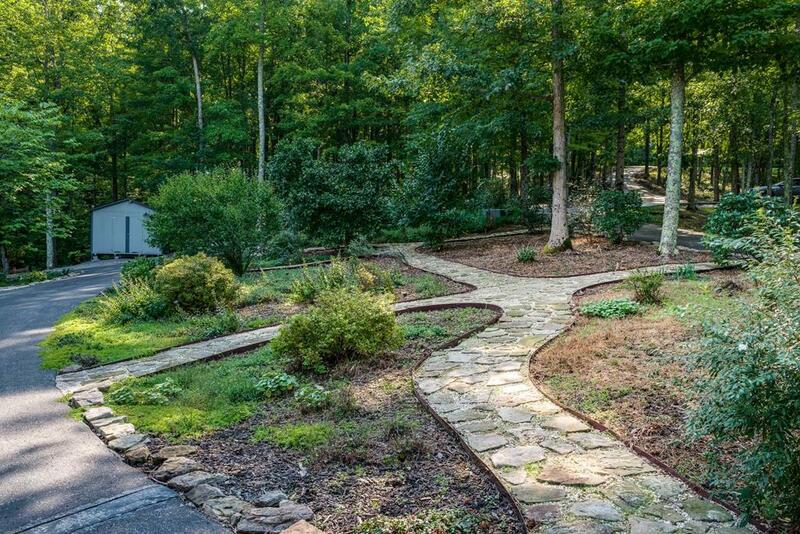 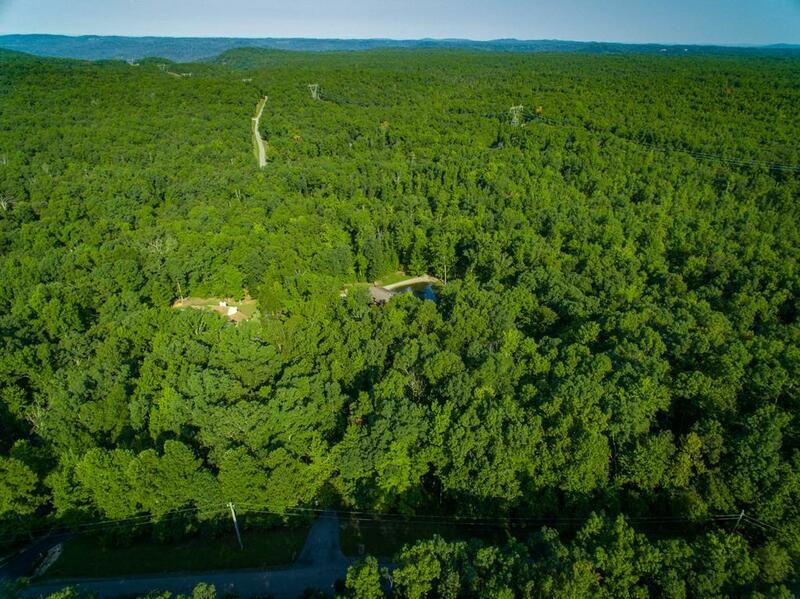 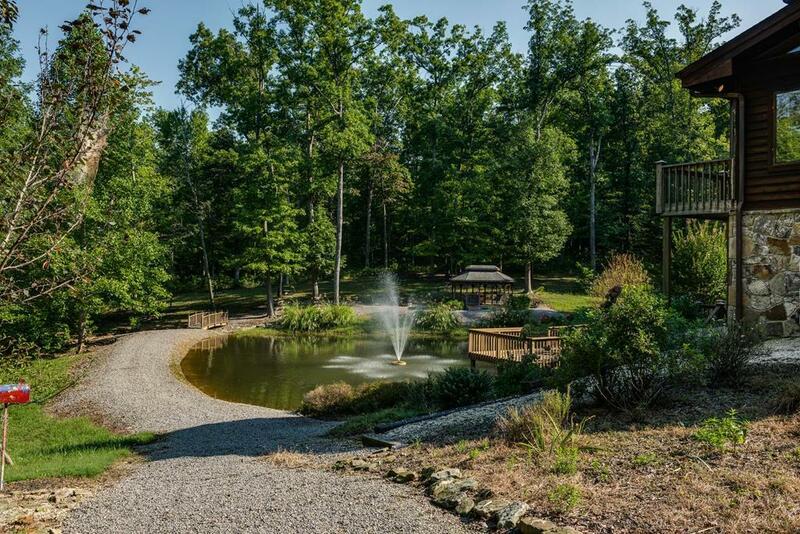 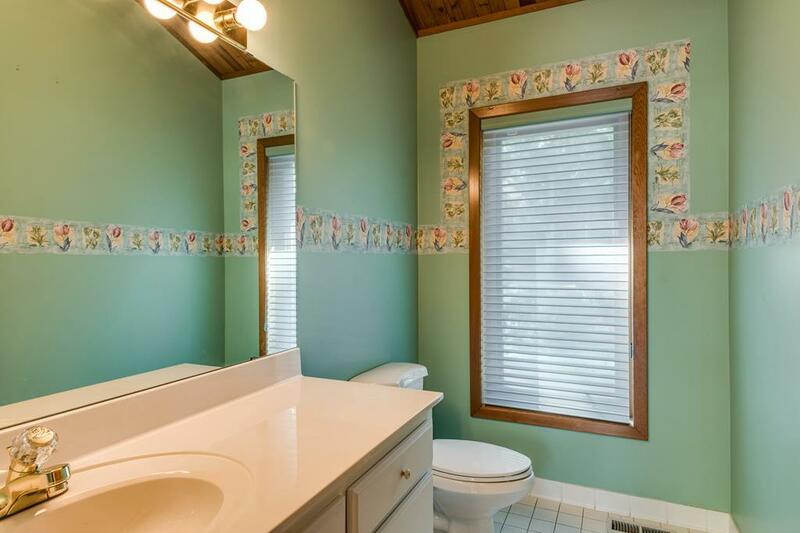 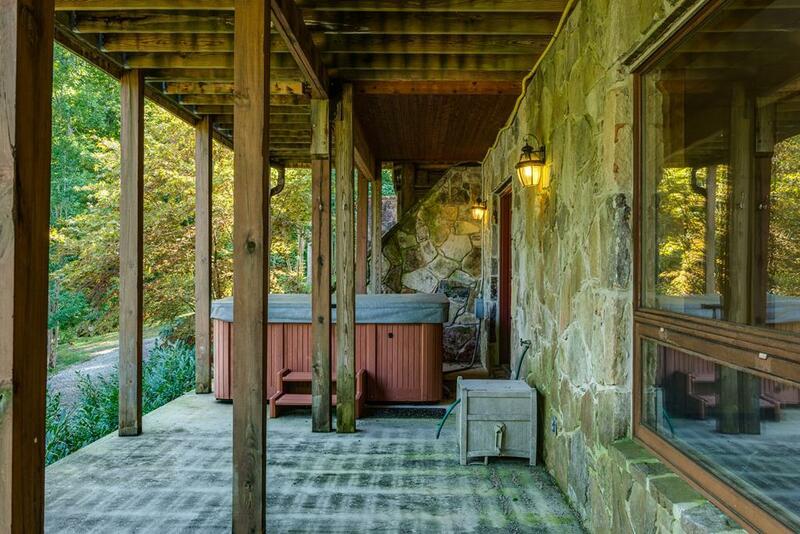 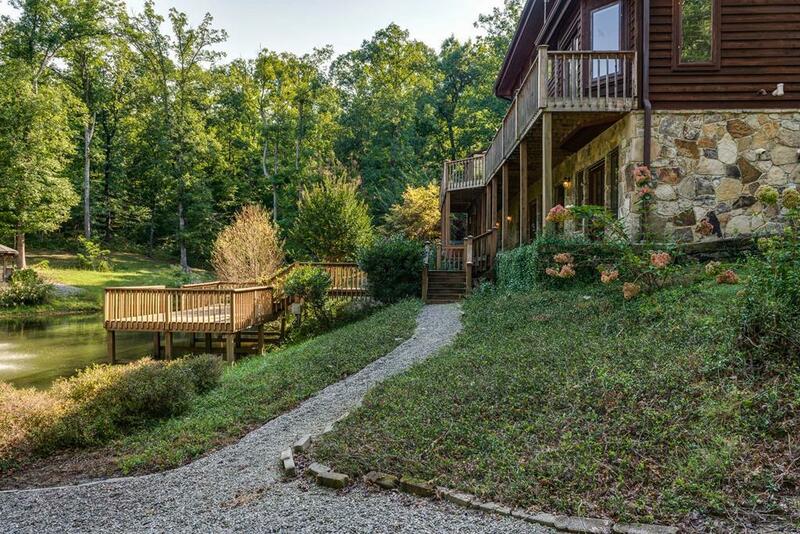 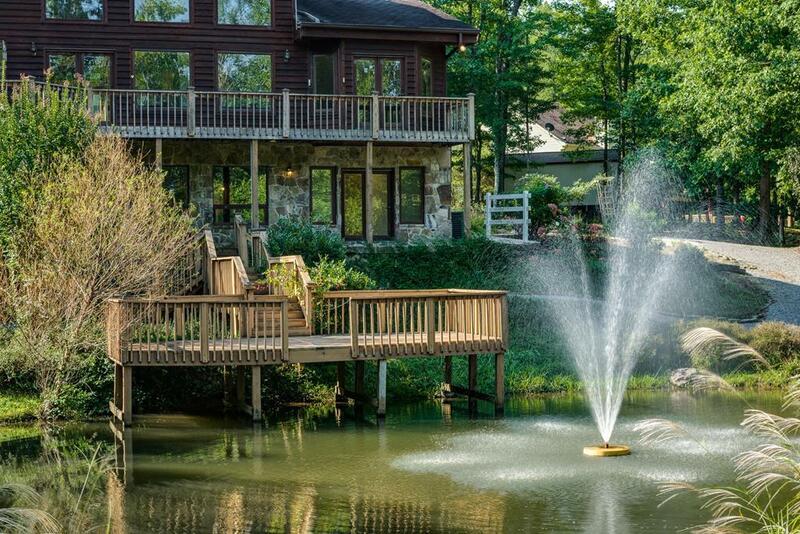 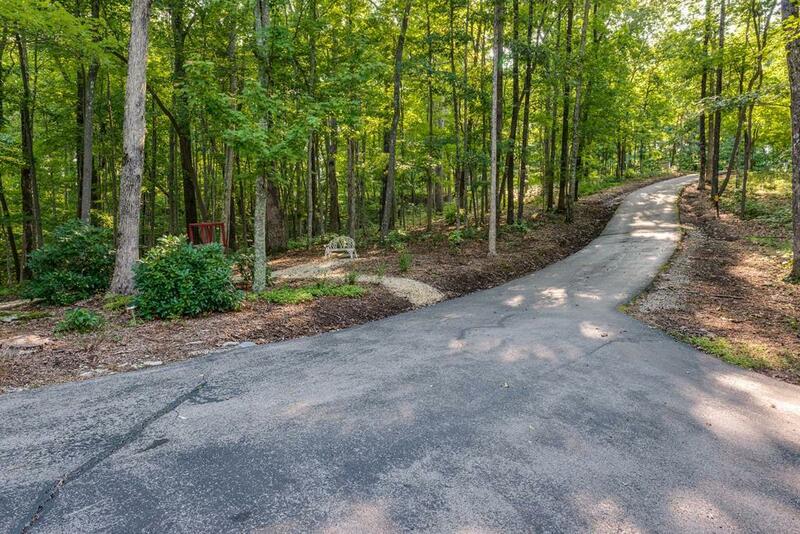 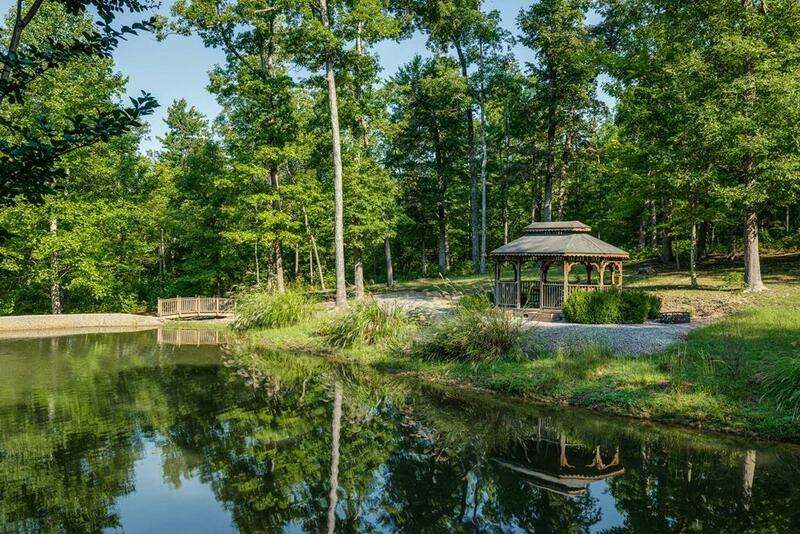 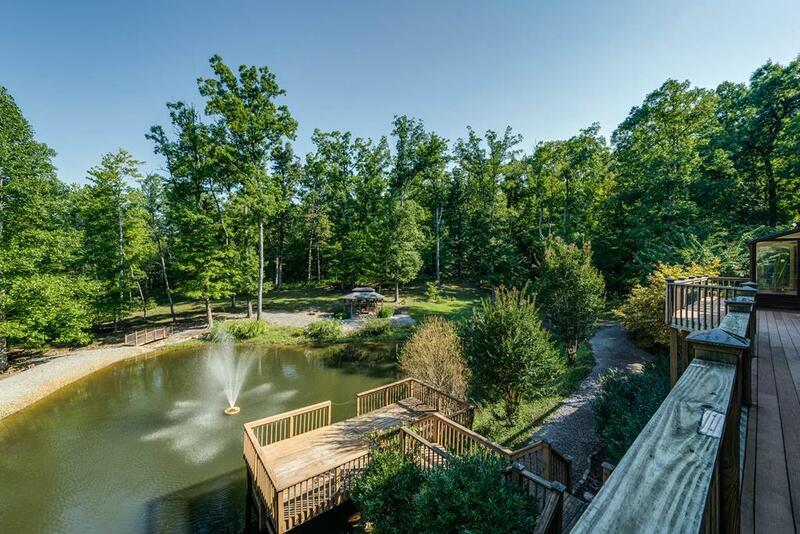 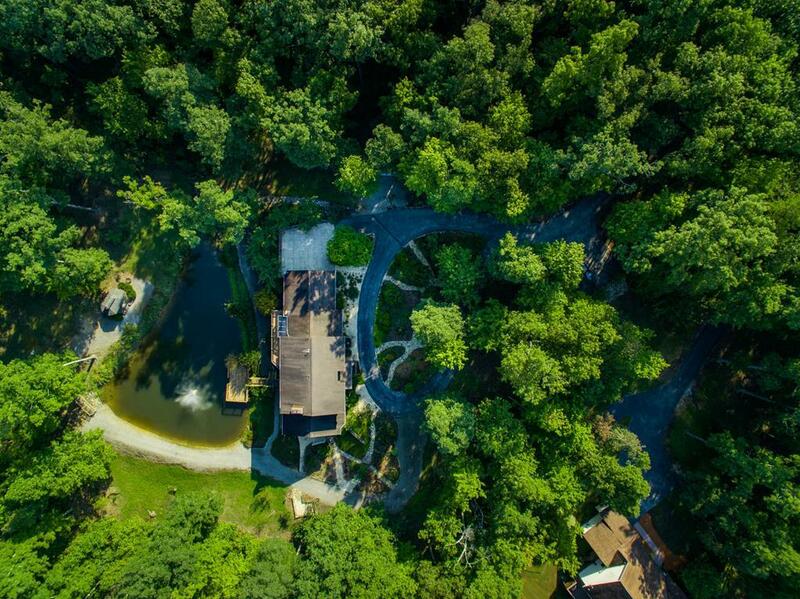 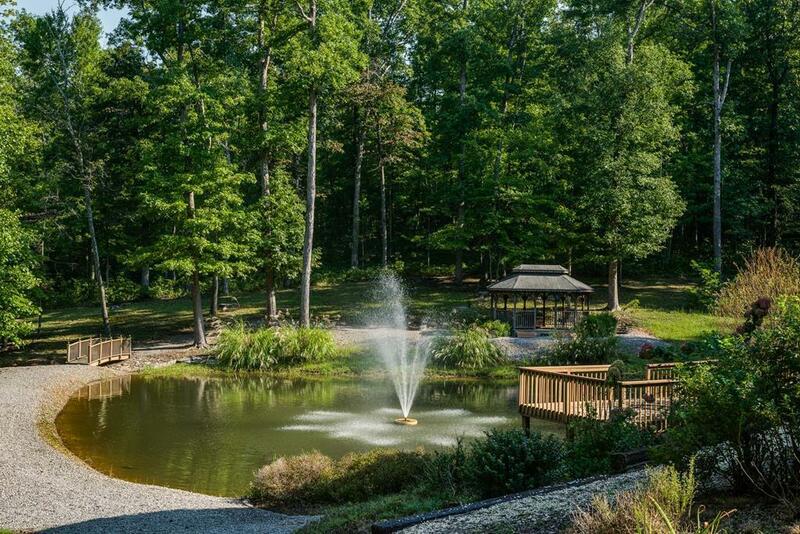 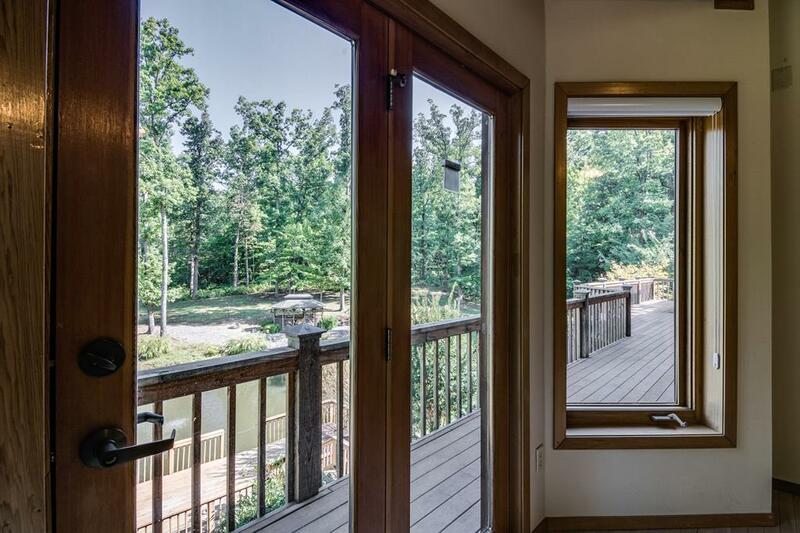 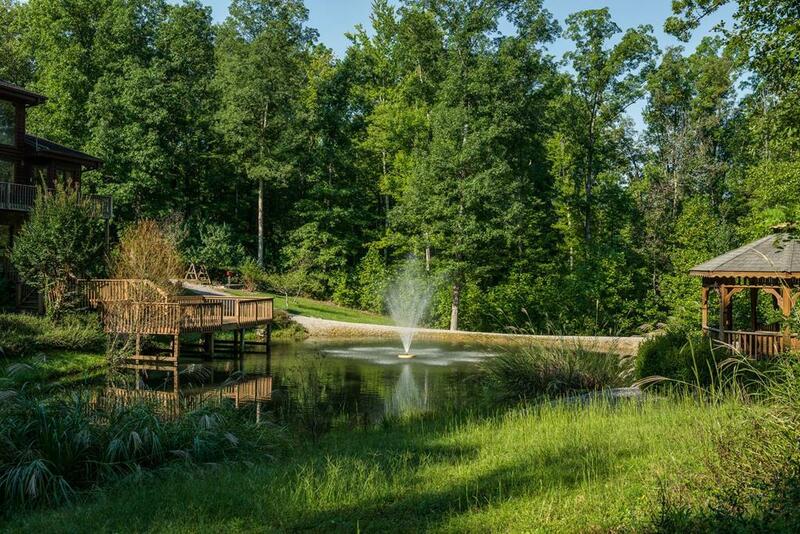 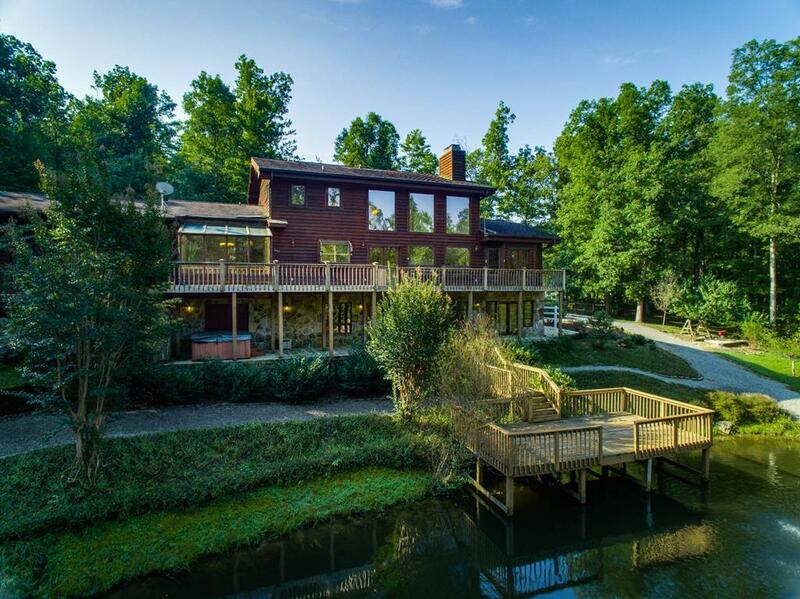 Enjoy exploring the private trails/waterfalls in The Cove just seconds from your doorstep.Spend you days hiking and gardening and your nights in your hot tub overlooking the pond, listening to the frogs sing. 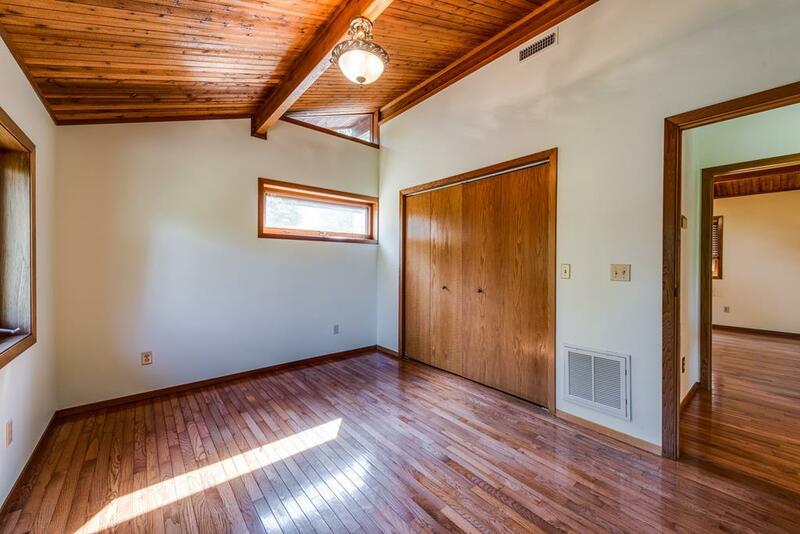 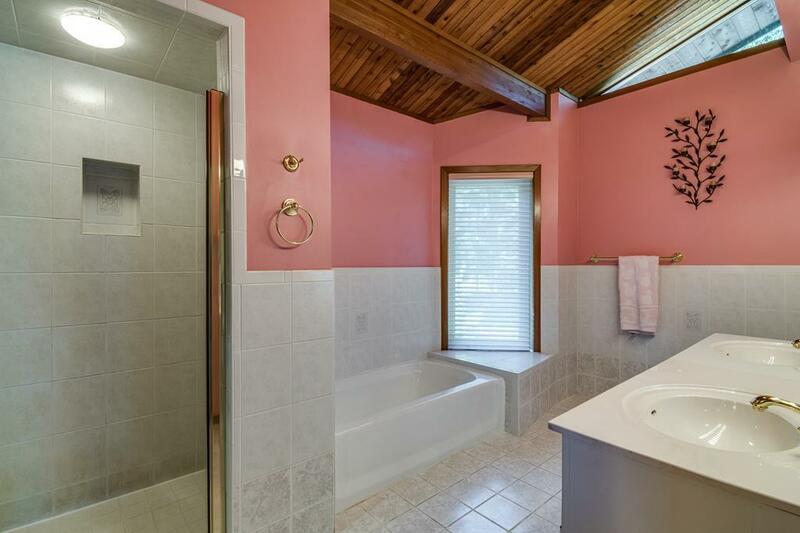 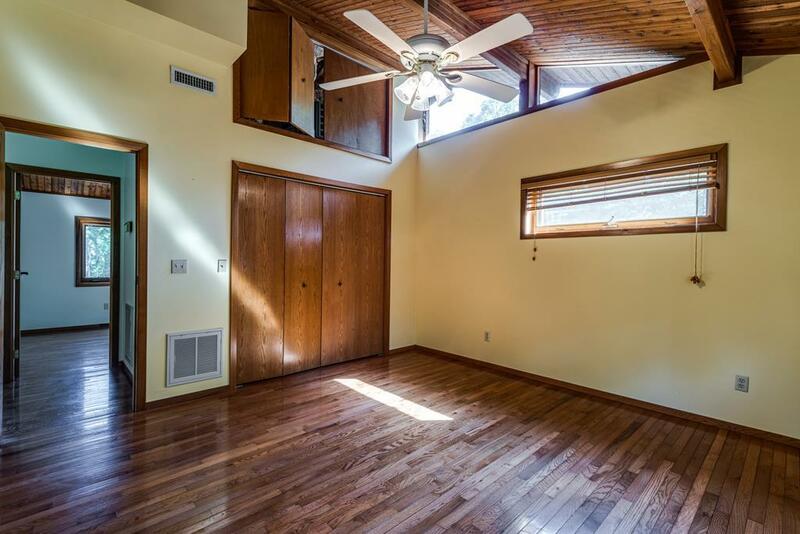 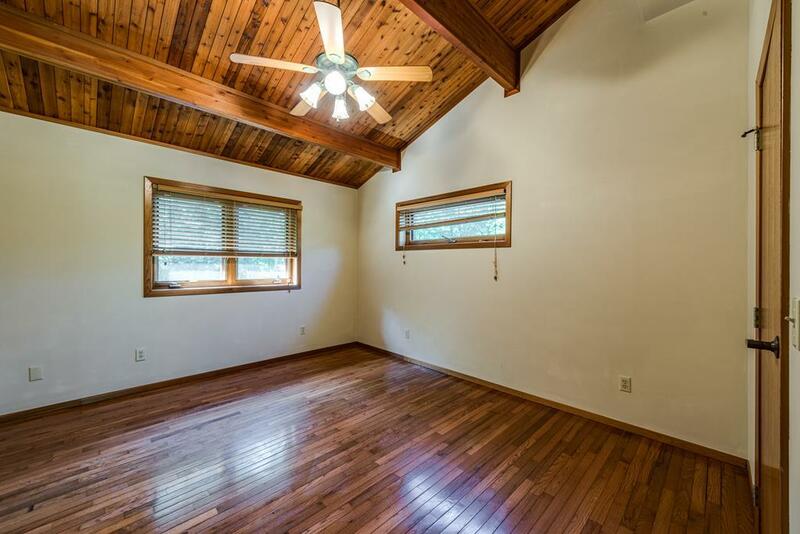 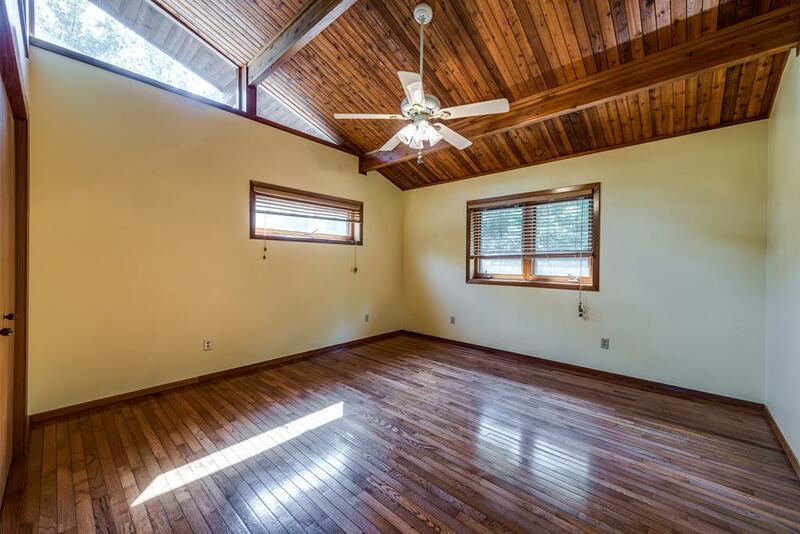 Main level master bedroom, 3 bedrooms upstairs. 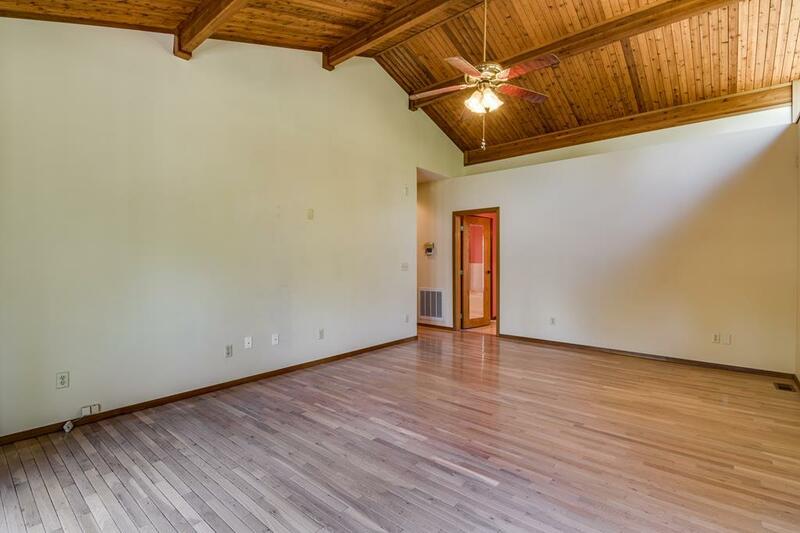 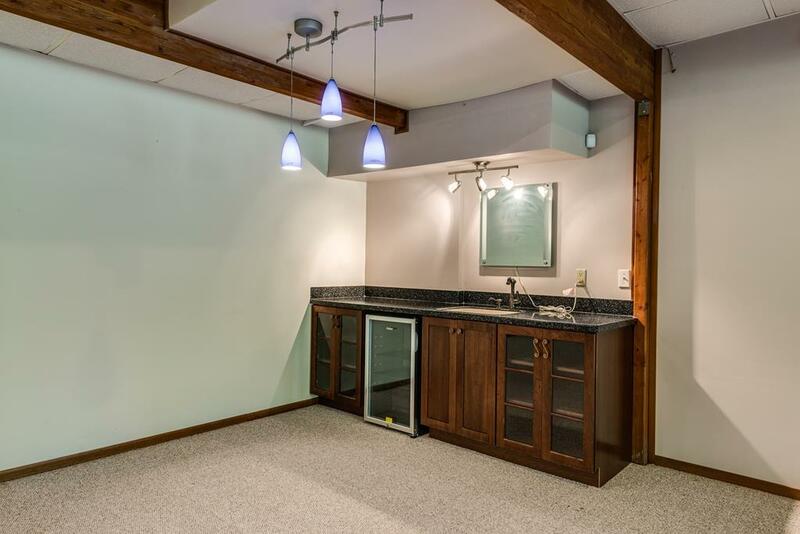 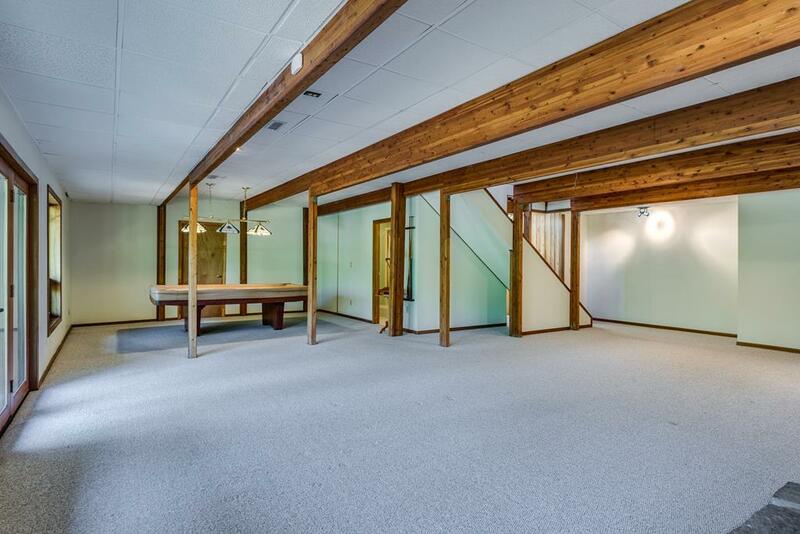 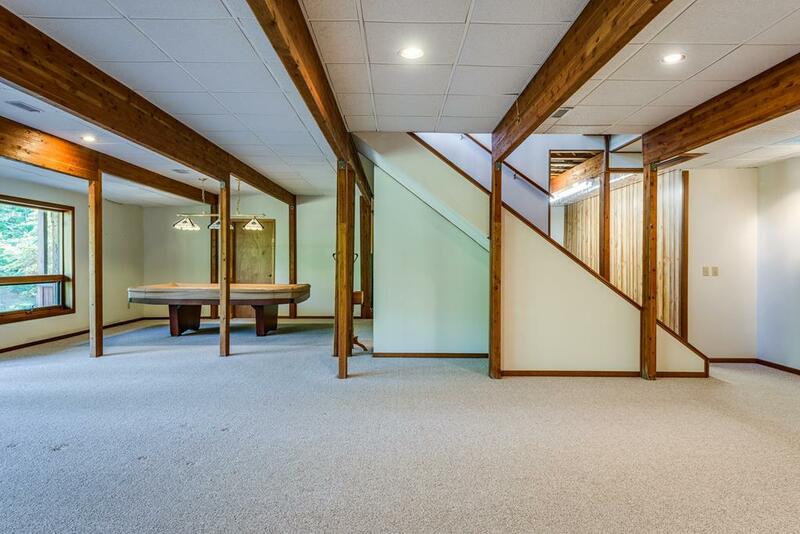 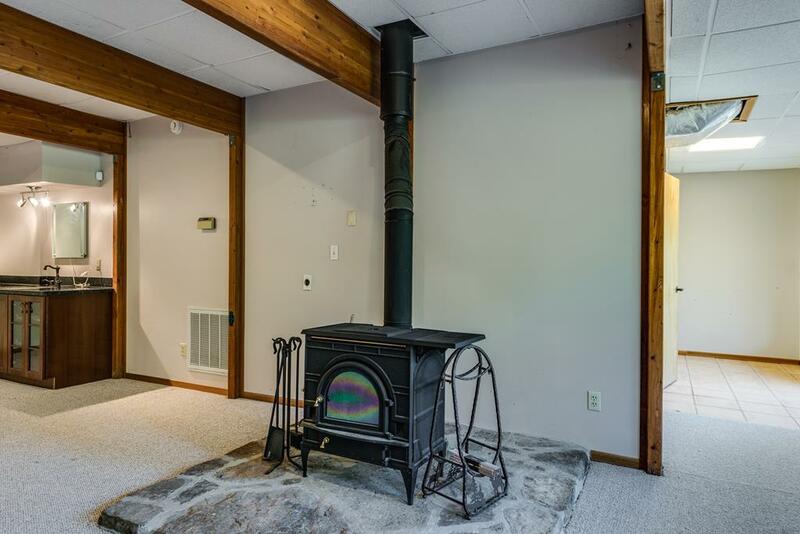 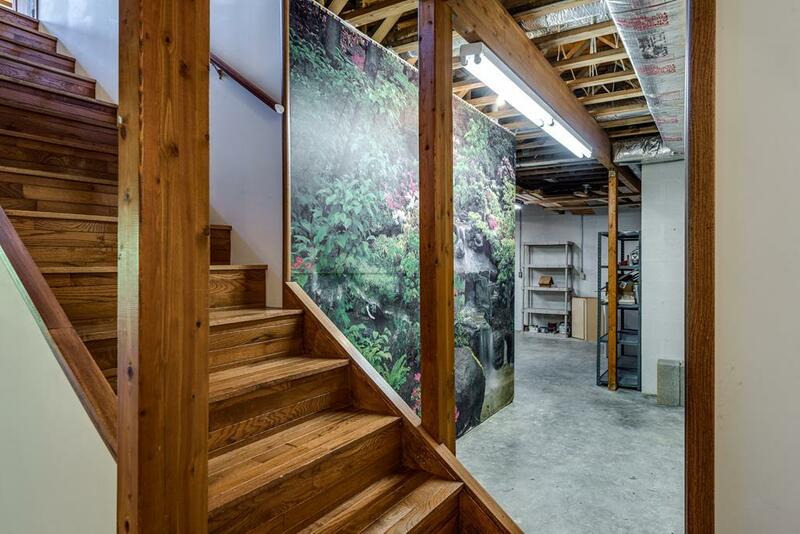 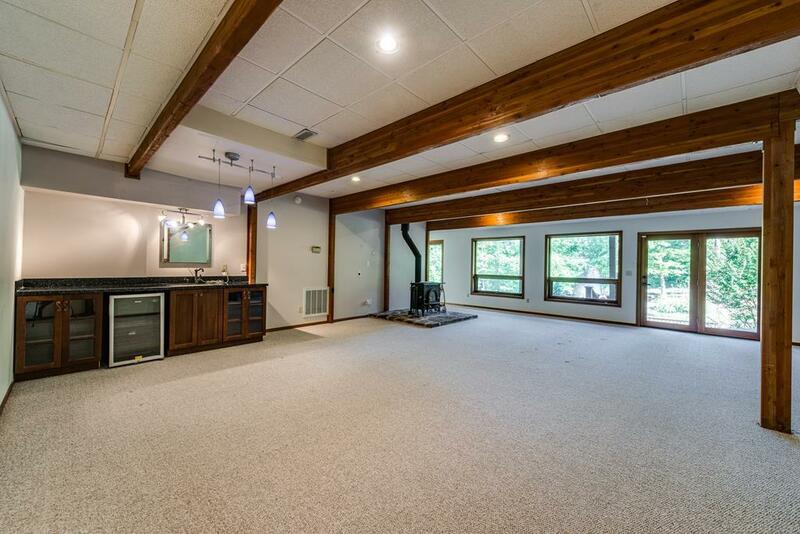 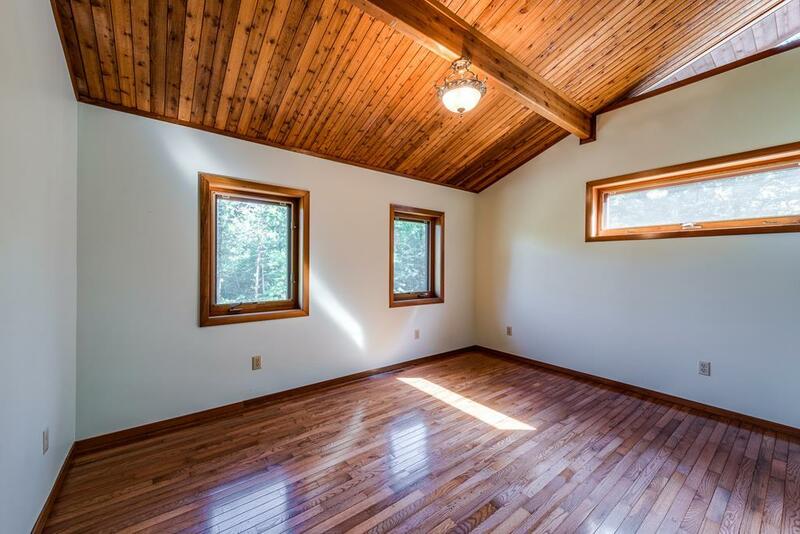 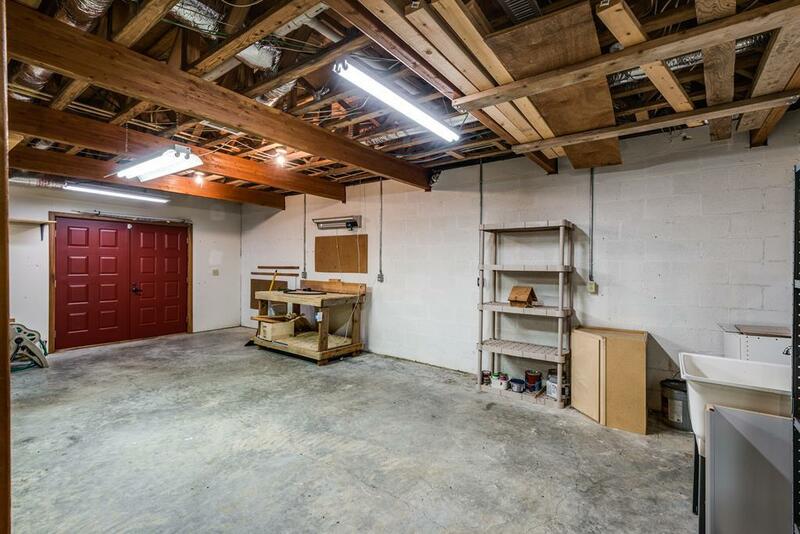 Bright Walkout basement features large rec room with pool table, wet bar, wood stove, mechanical/storage room, and workshop. 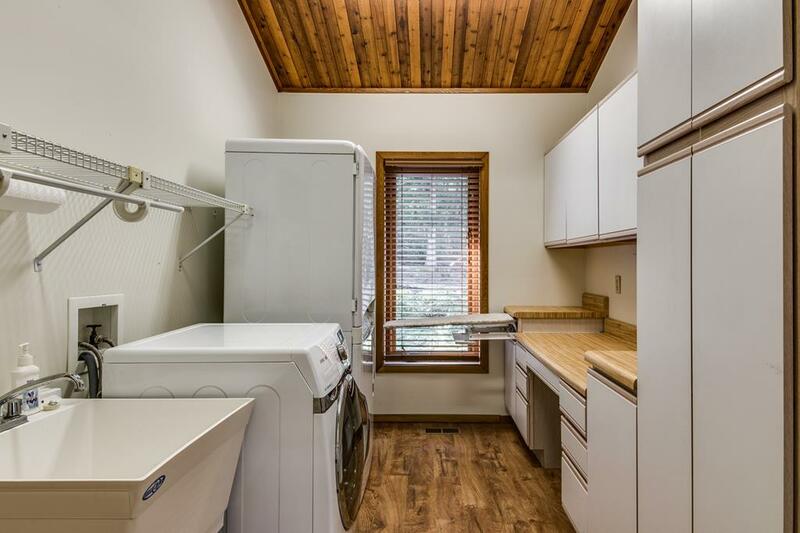 RV parking pad with hook-ups. 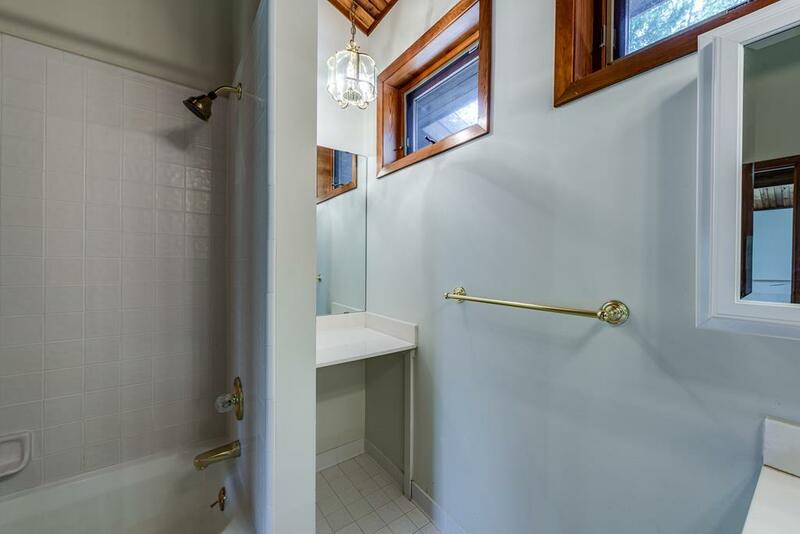 Spigots throughout property for watering from the well. 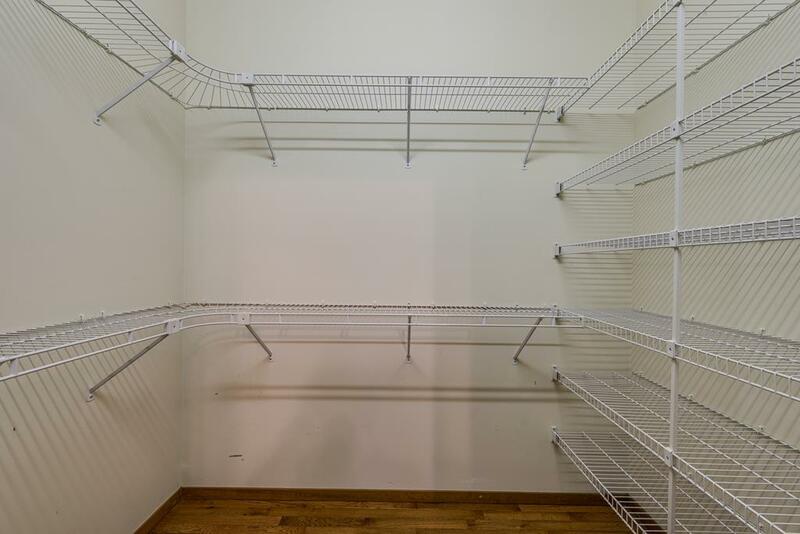 Includes lots 18 & 19.